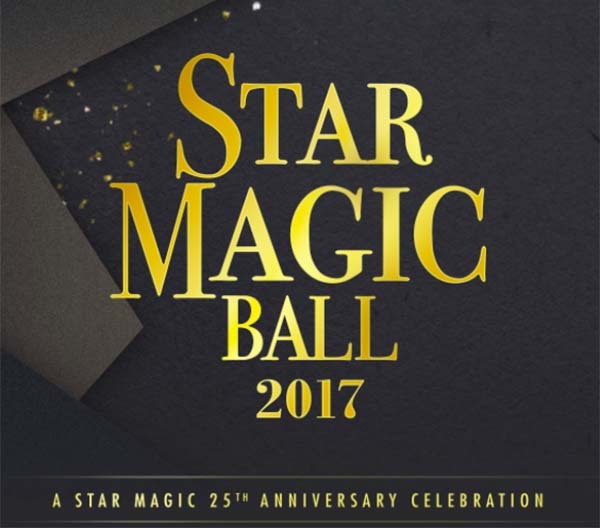 The Star Magic Ball 2017 will happen tonight, Saturday, September 30, 2017. The biggest and brightest stars from ABS-CBN Network is schedule to attend the prestigious Star Magic Ball annual event tonight. Showbiz biggest names including Piolo Pascual, Jericho Rosales, John Lloyd Cruz, Sarah Geronimo, Bea Alonzo, Jodi Sta Maria and many more are expected to attend the event. Love teams including Liza Soberano and Enrique Gil, Joshua and Julia, Maccoy and Elisse, Maymay and Edward, Marco and Kisses, Kathryn Bernado and Daniel Padilla are also expected to arrive together in red carpet. Where to watch the Star Magic Ball 2017? Star Magic Ball 2017 Red Carpet will be air on Lifestyle TV and Channel 52 on Sky Cable. The event is also available to watch at the official live streaming channel at Star Magic Ball website and Metro Magazine YouTube channel. Star Magic is celebrating it’s 25th Anniversary of Music & Entertainment. The event will be held at Shangri-la Plaza in Makati.